Matthew B. Brady. 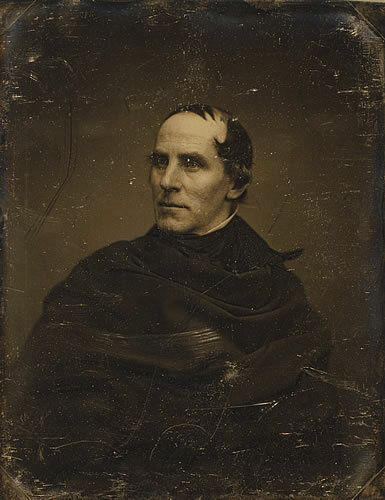 Daguerreotype, c.1844-48. Library of Congress, Prints & Photographs Division, LC-USZC4-8981 DLC, DAG no. 057.